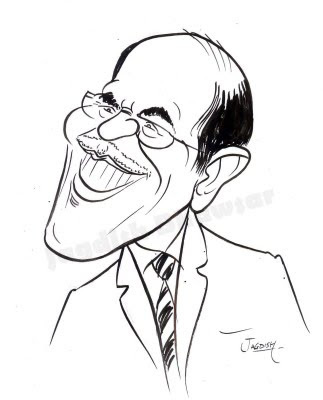 Jagdish Bhawsar is an Indian Portrait/Caricature artist. Hi, I am a Caricature artist. 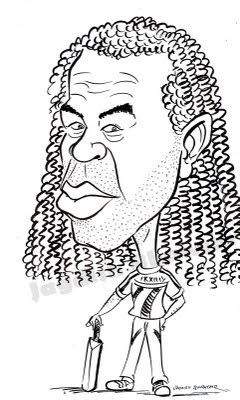 Do you need a custom caricature or portrait drawing? Please free to contact me.